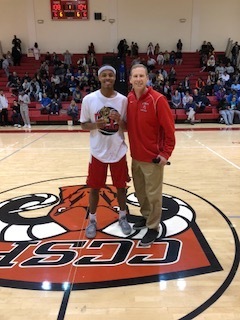 2018 City All Star Game a Slam Dunk! 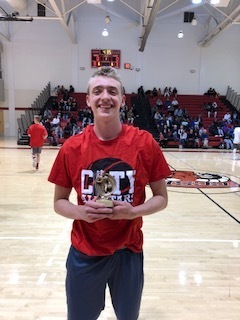 Great fun at the 11 Annual City All Star Game on 4/5 with the White Team led by Omin Oglesby, who was game MVP, Robert Lee, Rodney Lawrence and Daniel Benjamin coming back including a couple highlight dunks in the closing minutes to beat Red by 108 to 104. Red had great performances by Spencer Spivy, Watida Mukukula and Walter Lum and led for most of the game. Spencer Spivy won the dunk contest and Julian Manyika won the 3 point contest. Thank you Seniors!